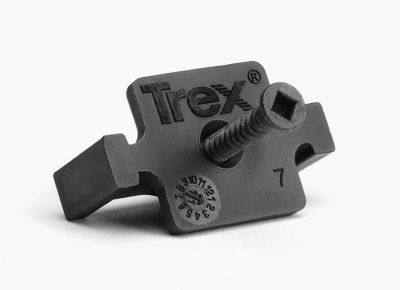 Hidden Fasteners and Composite Saw Blades | Trex " "
At Trex, innovation has inspired every one of our performance-grade outdoor living products, right down to our efficient installation techniques, smart tools and hidden deck fasteners—an elegant upgrade to traditional stainless steel deck screws. 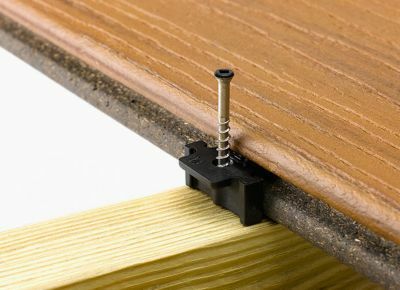 This complete system includes all the components necessary for hidden deck fastener installation of a 500-square-foot deck with a pneumatic gun, including connector deck clips, pneumatic deck screws and complete installation instructions. 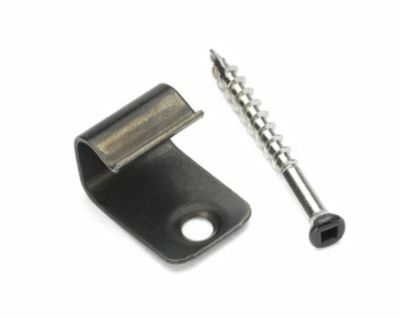 Our prefabricated, durable Universal Connector Clips and Start Clips feature a precision deck screw designed for installation with our unique steel frame. 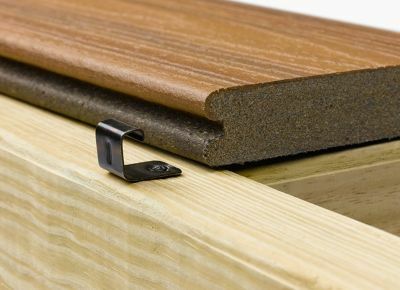 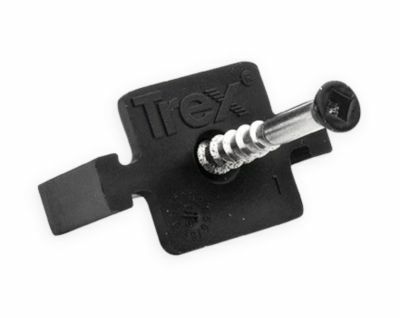 Trex Blade™ is the first saw blade on the market specifically designed for cutting composite decking materials. 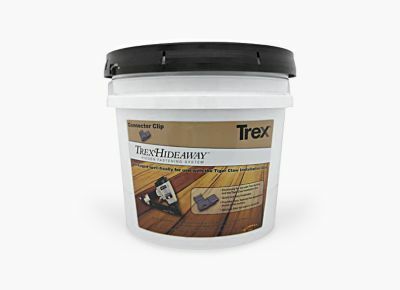 Uniting with Diablo, Freud America’s premier brand of construction tools, Trex makes cutting composite materials easier for contractors and do-it-yourselfers. 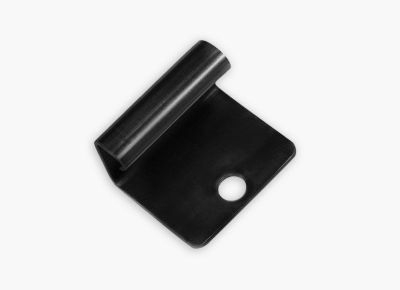 The new blade series features a modi fied triple chip tooth design, Perma-SHIELD® non-stick coating, specific Ti-Co™ Hi-density carbide and super thin-kerf design. 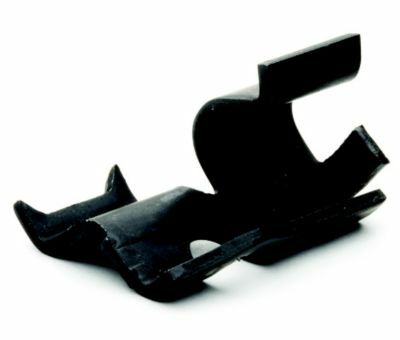 The blades provide cleaner cuts with no swirl marks and a longer cutting life. 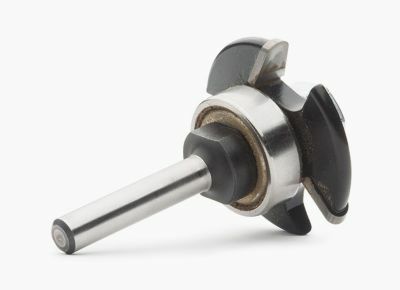 Diablo®, Perma-SHIELD® and Ti-Co™ are trademarks of Freud, a manufacturer of high quality woodworking tools and a leader in the carbide cutting tool industry.